To present the pathophysiology, biology, clinical presentation, diagnosis, and current treatment options for lumbar disc herniation. 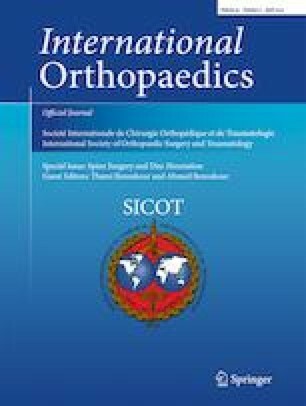 A thorough literature search was undertaken in PubMed and Google Scholar to summarize the current knowledge and future perspectives on lumbar disc herniation. Several changes in the biology of the intervertebral disc are thought to contribute to disc herniation; nevertheless, the exact inciting event leading to disc herniation is yet to be discovered. Non-operative treatments have stood the test of time as the first-line treatment for most patients with lumbar disc herniation; however, operative treatment remains the current gold standard, with minimally invasive endoscopic microdiscectomy techniques showing best results with respect to postoperative pain and function. The exact event leading to disc herniation remains unclear. Non-operative treatments should be the first-line treatment for most patients with lumbar disc herniation. Operative treatment remains the current gold standard, with minimally invasive endoscopic microdiscectomy techniques showing best results with respect to postoperative pain and function. Regenerative medicine is promising.